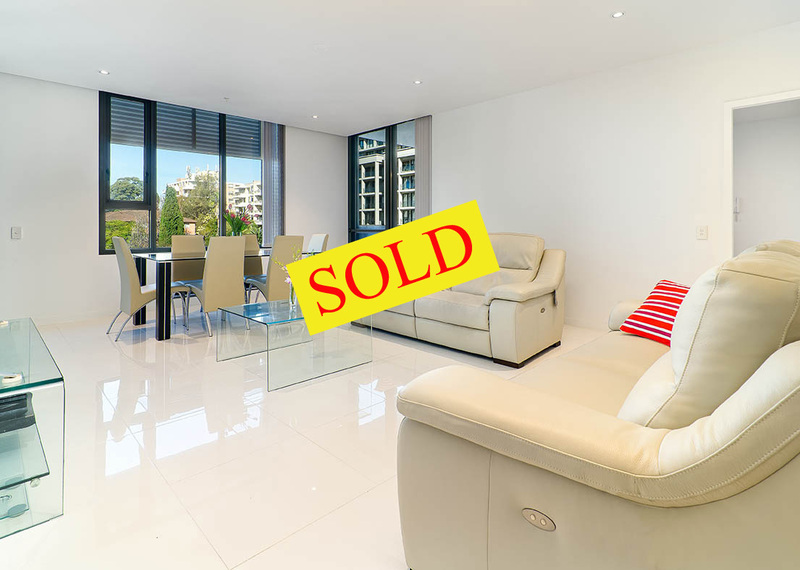 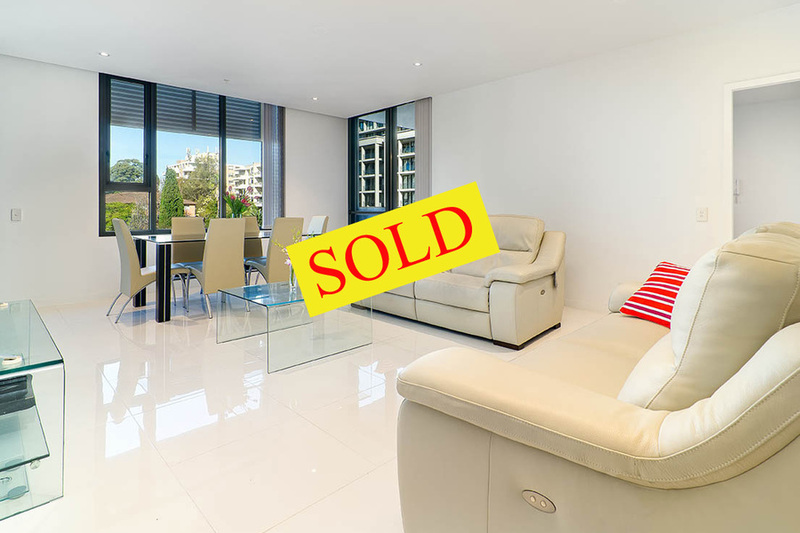 *** SOLD *** by Raymond Chu, Nino Tang and Amelia Chu. 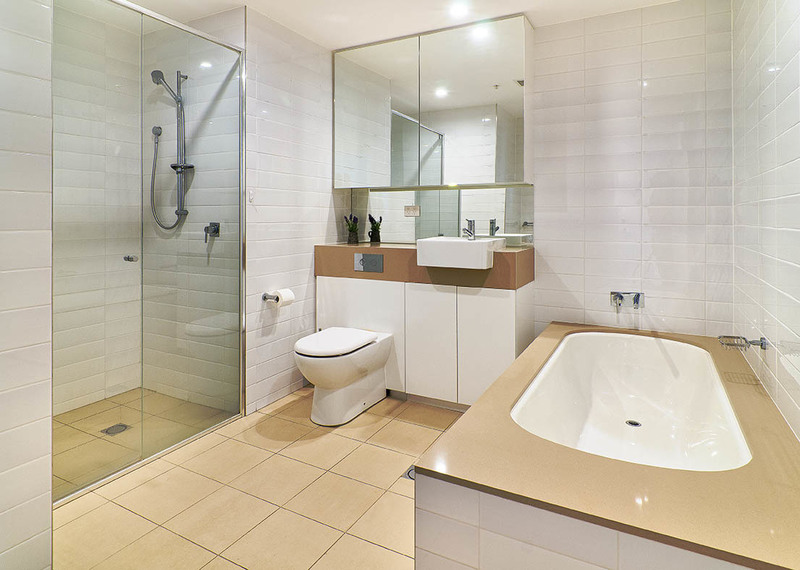 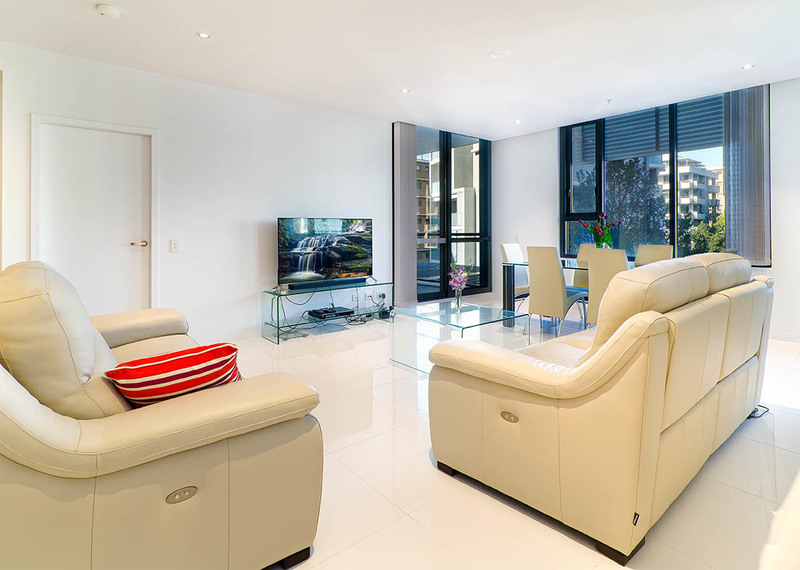 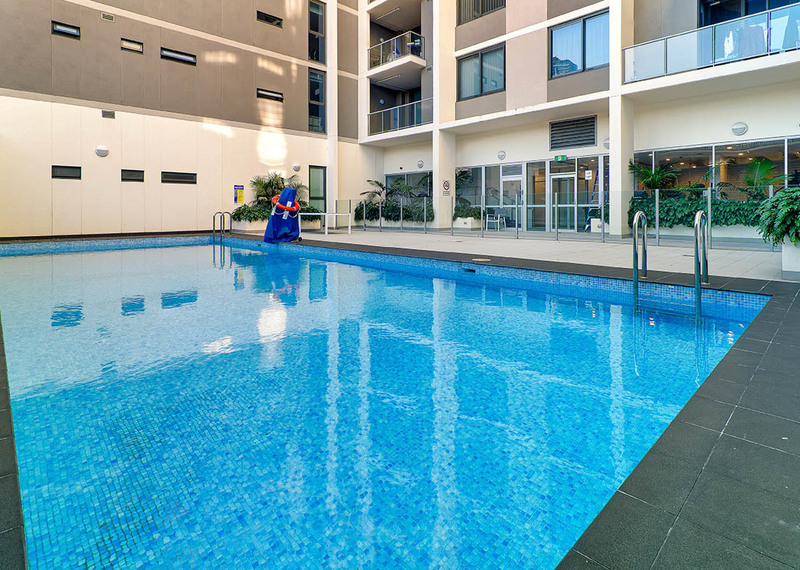 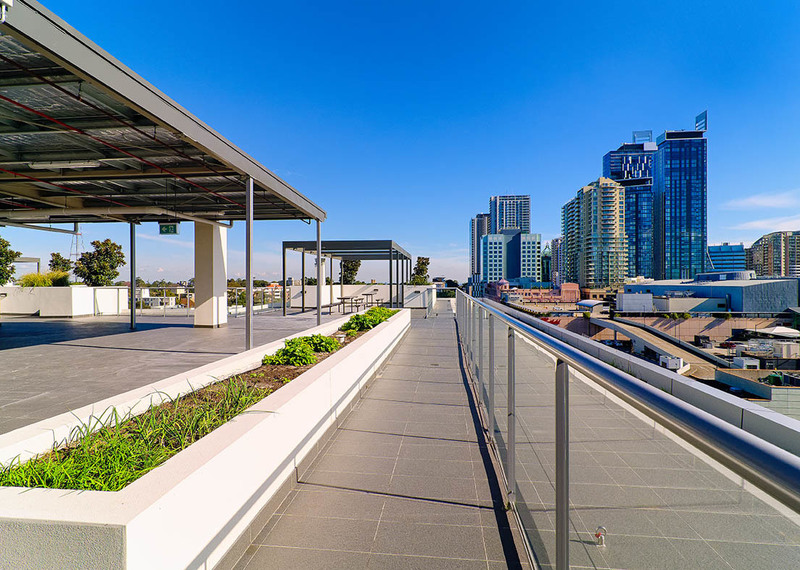 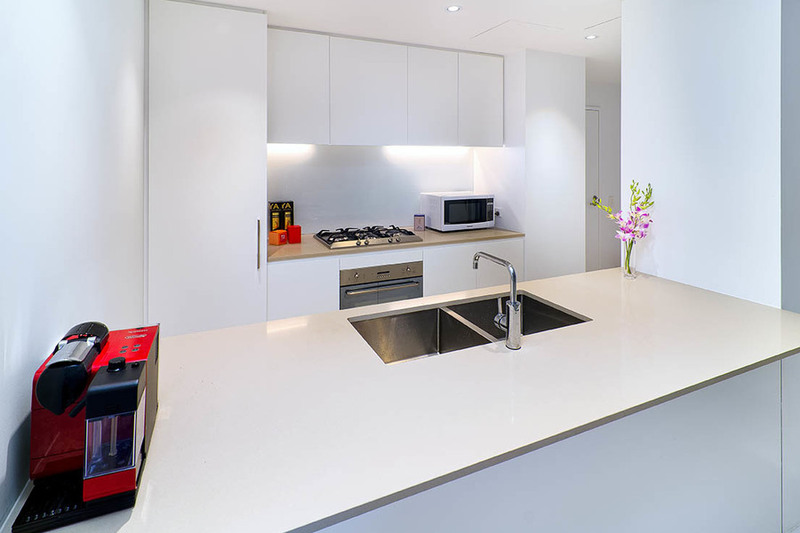 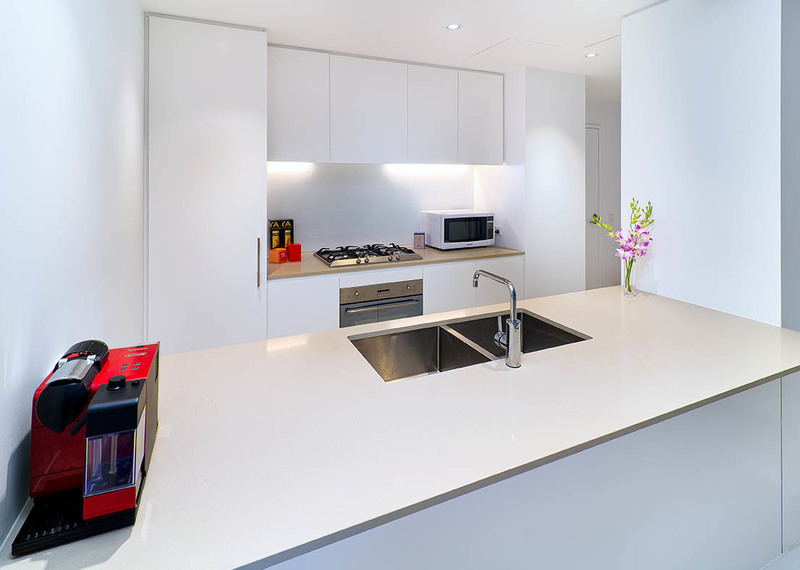 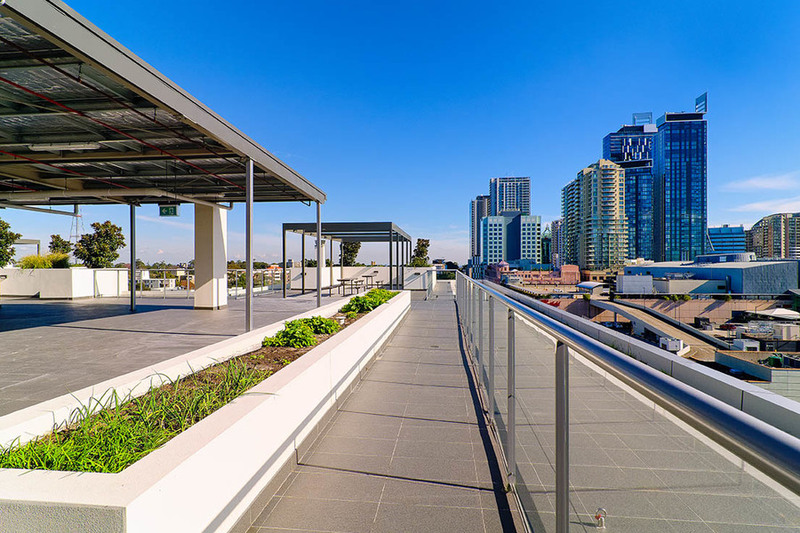 This modern 2-bedroom apartment provides the perfect opportunity for the residents who enjoy the convenient and vibrant lifestyle in Chatswood. 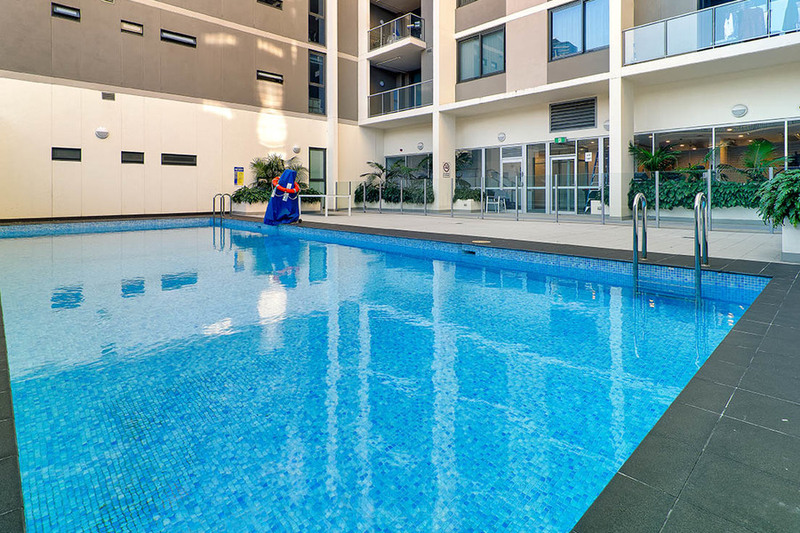 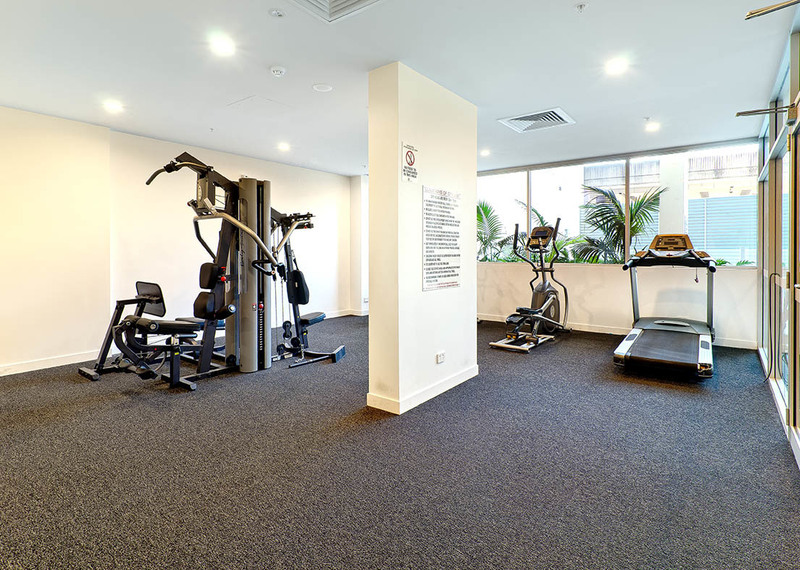 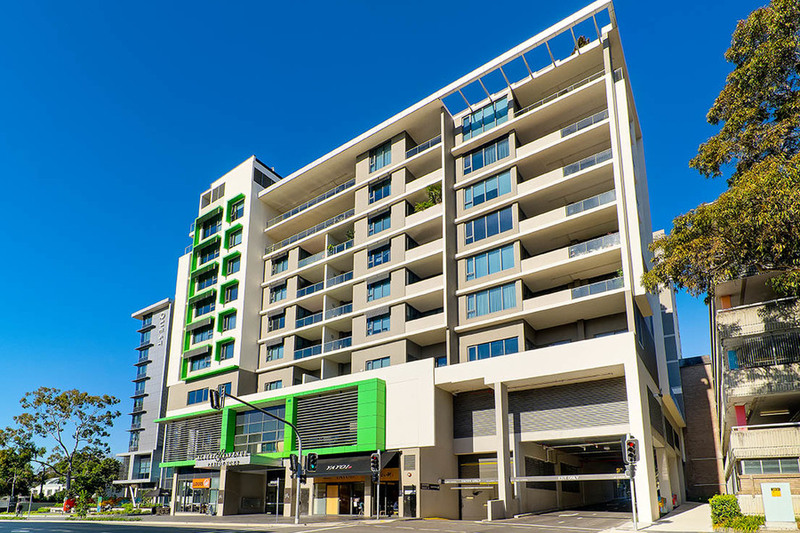 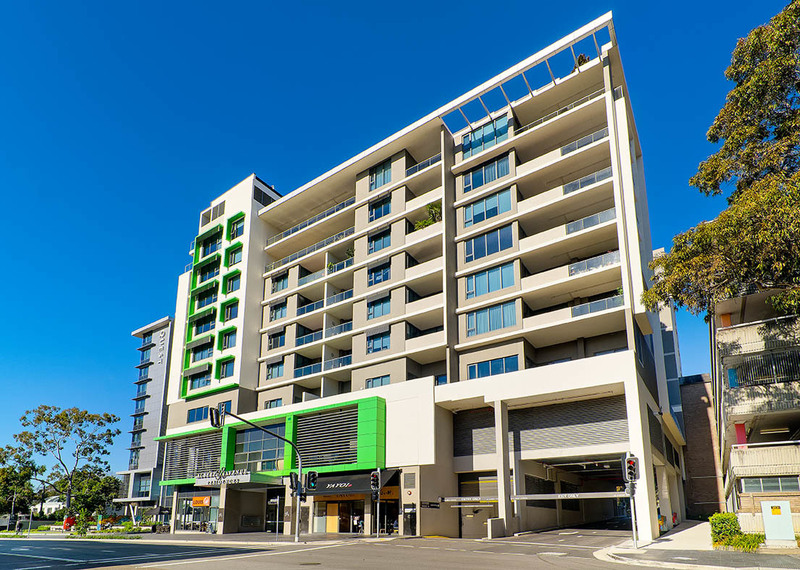 It is located at a prestigious address providing the best of Chatswood at your doorstep, allowing residents to experience the excitement of the shopping and dining precinct. - Close proximity to local shops, cafes, restaurants, schools, train station and parks.